We have vast industry experience and advanced manufacturing unique that enable us to develop a unique collection of Manganese Metal Lump These are offered in order to meet the diversified requirements of various industries. These are widely accepted by our worldwide clients due to their unmatched mechanical properties. - Purity : 99.7% Mn min. 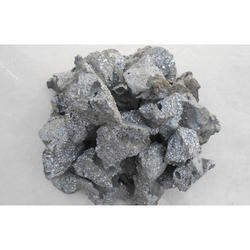 We offer Manganese Metal Lumpsto our clients. Prime quality HC Ferro Manganese Lumps 70-75% size 25mm to 150mm Lumps with less phosphorus. 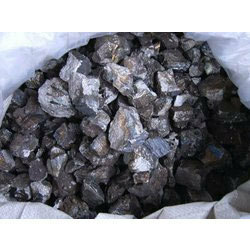 Our Ferro Manganese Lumps are exported to various steel industry world wide.